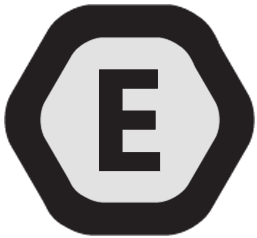 This element allows you to display a grid with portfolio items, that can link to the full portfolio entry, just a single image or open a ajaxed preview version of the entry. Please see all options at the portfolio main menu where we show different ways to show your work in a beautiful way. 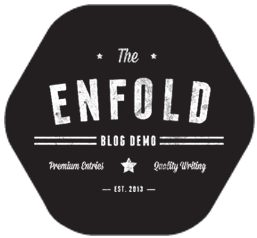 When you install and use Enfold you have access to a new Custom Post Type for displaying Portfolio items. It isn’t strictly for Portfolio data but that is the general design and how other elements within the theme are set to handle the single portfolio items made with it. Adding a Portfolio item works just like adding a post or page. Your portfolio categories can be hierarchical with Parent->Child relationships and each portfolio item can also have tags added to it like a post. Once you have some portfolio items created you then output portfolios on your pages using either shortcodes or using the Advanced Layout Builder Portfolio elements. From the left menu click on Portfolio Items and then Add New to create your own Portfolio item. Now add your title and jump in to adding in your content. You can use the blue Advanced Layout Editor button to turn on the Advanced Layout Builder and create a completely custom layout for each content area of your portfolio items. 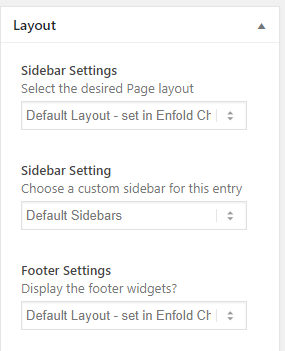 Just like on a page you can choose to have a sidebar, page title and breadcrumbs showing and footer/socket settings all from the Layout Meta box on the right-hand side of the visual editor. The Featured Image meta box just below the Layout meta box is where you will set the main single image to represent your portfolio item in the Portfolio grid and other outputs. So make sure to set that with an image larger than 700×700 pixels for the most flexibility. Just below the visual editor section is the Additional Portfolio Settings meta box with some additional single portfolio item options. The first option “Overwrite Portfolio Link Setting” will let you change the default action of a user clicking on that item in a portfolio grid. By default, the item will open in a lightbox: larger size of your featured image zoomed in with a black background over the page content. By selecting “Define custom link” you can instead make the image link to a custom page URL of your choice. The Ajax view is more limited in layout than what you can do with the single page view. The image(s) will be displayed on the left and the visual editor content on the right. 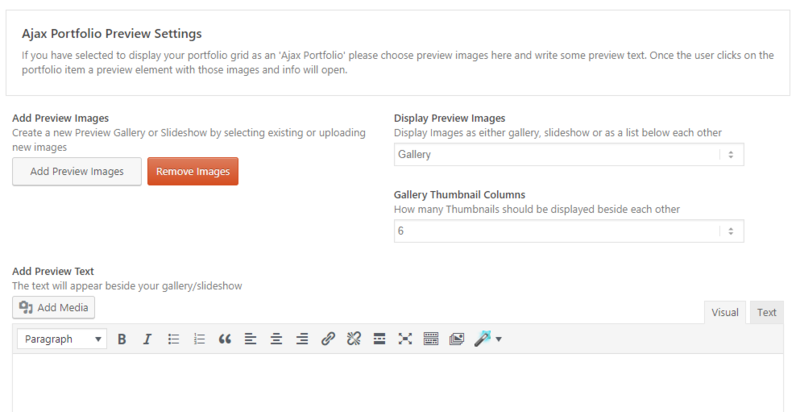 Add your images using the “Add Preview Images” button, choose the display style from the “Display Preview Images” drop-down and if needed the number of columns for the thumbnails. Then add in the content you want to appear on the right of the image(s) and publish! The title and background by default pick up style from the color scheme and styles set up in the theme options. To add custom style to the portfolio grid element please use the CSS below. Use the below CSS to make the portfolio grid entry overlay and title appear on hover. To remove the default overlay effect please use the CSS below. 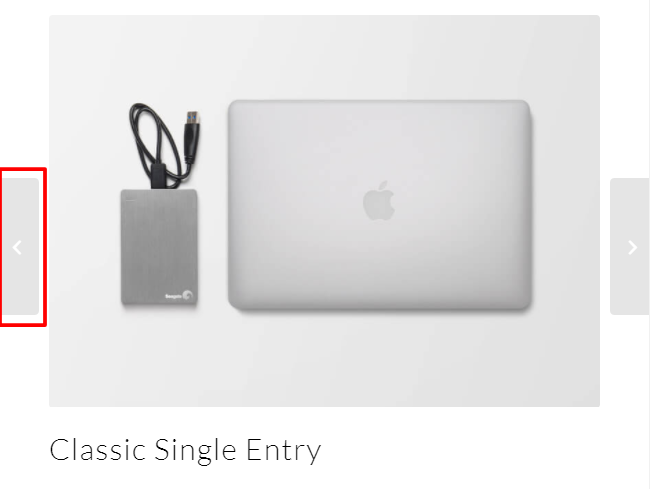 By default, the title text is center aligned. To align the title text to the right or left please use the CSS below. We can add custom CSS style to change the shape of the portfolio image and hide the borders. By default, the Previous / Next arrows on the portfolio item page are hidden on the mobile display. To display the post /portfolio navigation arrows please use the CSS below. Hide the word All in the portfolio filter sort options. To hide the sort filter separator please use the CSS below. This snippet will allow you to create links to your portfolio ajax items and have one of them open up when the page is loaded. 1. Add to the functions.php file. First off open up the functions.php file and add this to the very bottom. Next you would create the links to your portfolio page. And then change 12 and 13 to the ID’s of some of your portfolio posts. To link the portfolio image to an external page or site, open the portfolio item and scroll down to the bottom and look for “Portfolio Additional Settings” here you can select “Define custom link” under the Overwrite Portfolio Link setting option.